We have a Travel Fund Program for bloggers. In exchange for advertising Indiway (Funtastic Korea) on your blog, we provide or sponsor some of our tours and services of your choice. 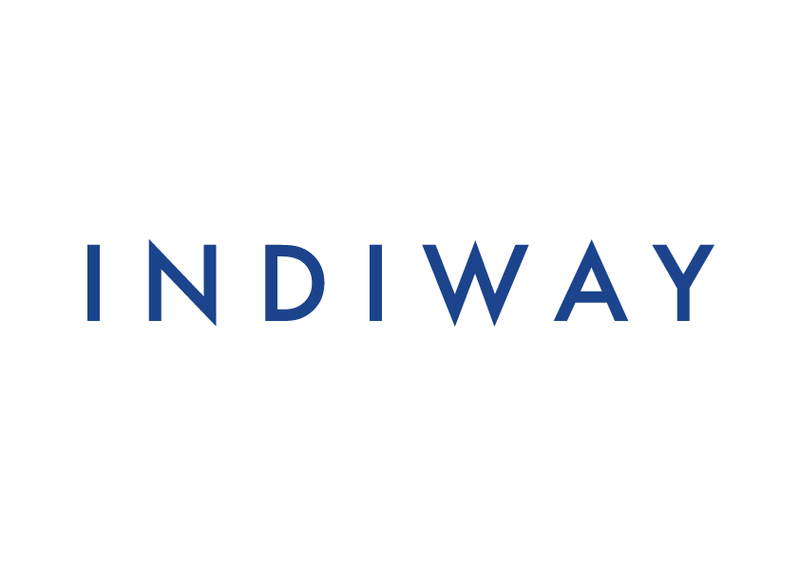 The degree of the sponsorship will rely on the impact of the readers of your blog to Indiway. Also, we have the Marketing Affiliate Program where you would simply just need to insert specific product links in your website or Blog and we will provide you with commissions for each sale made through the link posted in your website or blog. We will review the application and get back to you afterwards (might take a few days).